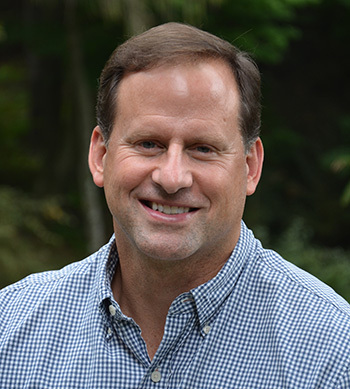 In Winterkill, Todd Davis, who, according to Gray’s Sporting Journal, “observes nature in the great tradition of Robert Frost, James Dickey, and Jim Harrison,” offers an unflinching portrait of the cycles of birth and death in the woods and streams of Pennsylvania, while never leaving behind the tragedies and joys of the human world. Fusing narrative and lyrical impulses, in his fifth book of poetry Davis seeks to address the living world through a lens of transformation. 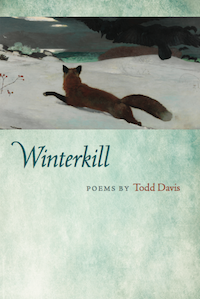 Todd Davis is the author of five full-length collections of poetry—Winterkill, In the Kingdom of the Ditch, The Least of These, Some Heaven, and Ripe—as well as of a limited edition chapbook, Household of Water, Moon, and Snow: The Thoreau Poems. He edited the nonfiction collection,Fast Break to Line Break: Poets on the Art of Basketball, and co-editedMaking Poems: Forty Poems with Commentary by the Poets. His poetry has been featured on the radio by Garrison Keillor on The Writer’s Almanac and by Ted Kooser in his syndicated newspaper column American Life in Poetry. His poems have won the Gwendolyn Brooks Poetry Prize, the Chautauqua Editor’s Prize, and have been nominated several times for the Pushcart Prize. More than 300 of his poems have appeared in such noted journals and magazines as American Poetry Review, Iowa Review,Ecotone, North American Review, Indiana Review, Gettysburg Review,Shenandoah, Image, Poet Lore, Orion, West Branch, River Styx, Poetry Daily, Quarterly West, Green Mountains Review, Sou’wester, Verse Daily, and Poetry East. He is a BEI Fellow and teaches creative writing, American literature, and environmental studies at Pennsylvania State University’s Altoona College.